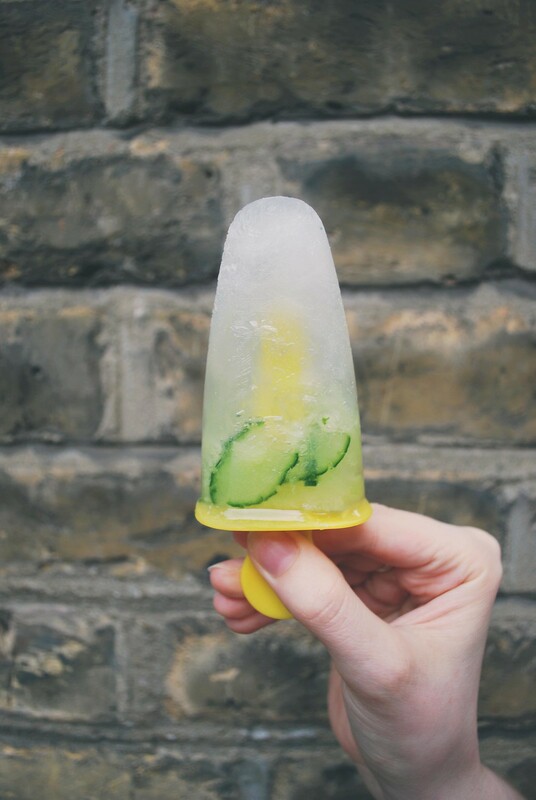 I am going to make these AS SOON AS POSSIBLE - freezing the cucumber or lime in looks gorgeous. It looks pretty good. I think that next time I do it, I might include some edible flowers too because that would add another colour and look quite whimsical I think! It wasn't my idea really. At least, I didn't think of it first. I wish I had though! I just thought, "hmmm, cocktails... but colder... that could work!" 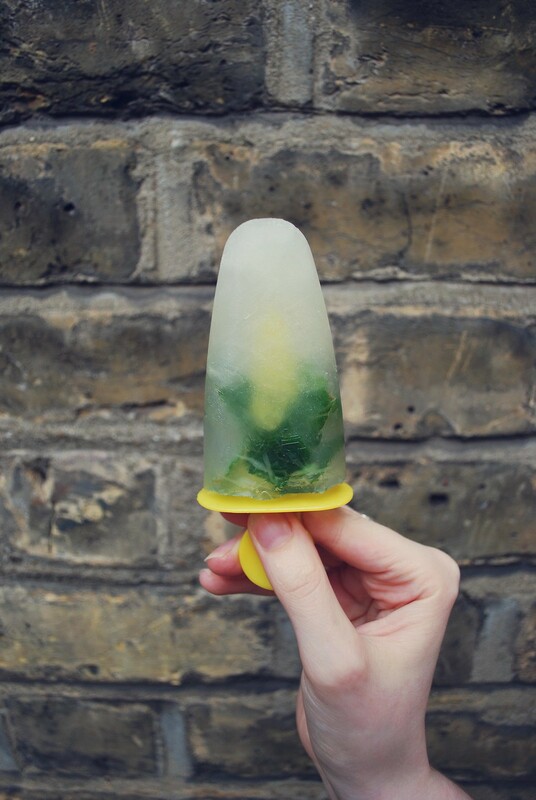 so I googled cocktail ice lollies and found a bunch of recipes...! 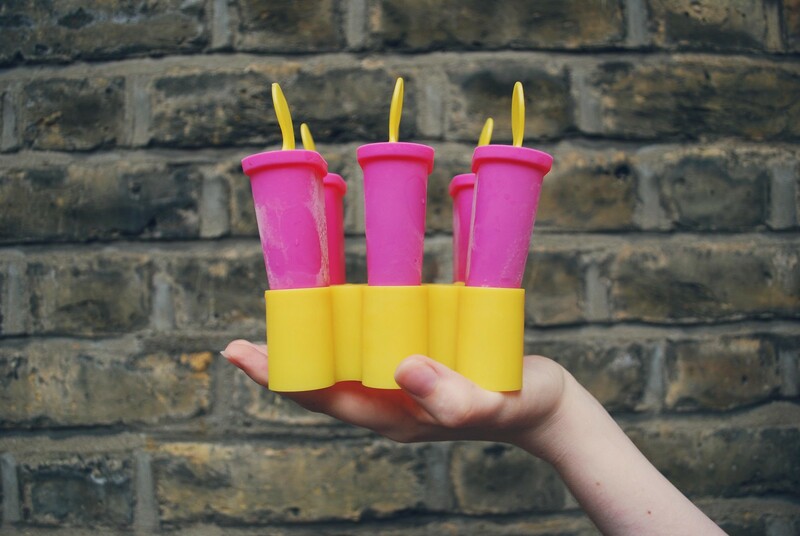 This is absolute genius and I am going to see if I can dig out some ice lolly moulds and make a few G&T lollies tomorrow, I think! Tell me how it goes! And eat them quickly - they melt really fast! Let me know how it goes! :) Yay! :) Glad you like it! :D Tell me if you ever try them! These are seriously AMAZING! Will be making them! I hope you do make them! If so, please tell me! They are sooo tasty, and I've still got a couple in my freezer! Yay! Wow, fantastic idea. I may be buying some popsicle forms right now! Hi Candy (Amazing name!) Thank you for your lovely comment on my blog, I'm so sorry to hear that you have EDS, I have a few friends with it so I'm very familiar with how much of a pain it can be, quite literally! Yay, thanks! I'm so glad you like it! 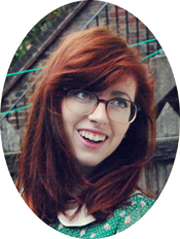 I like yours too, and I just followed you on bloglurvin. Y U M M M M M! 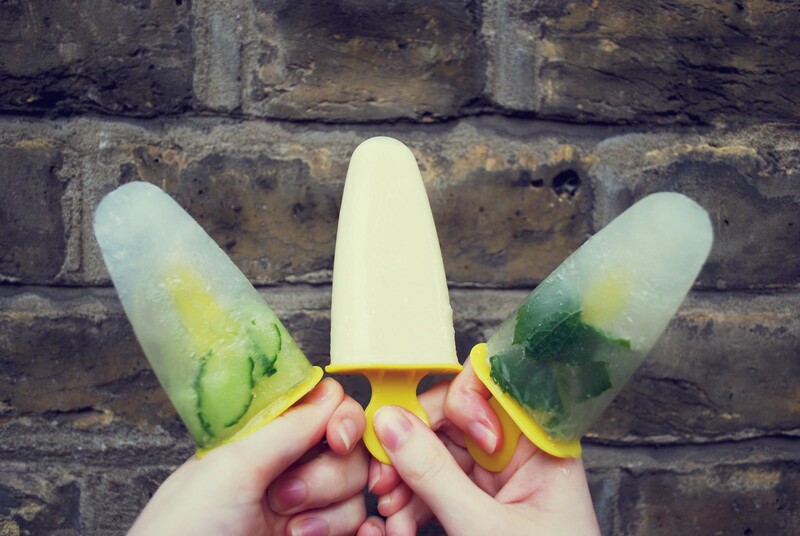 They look lovely & refreshing - great idea. Great post, these look SO good!! I think I need a G&T lolly! Thanks! 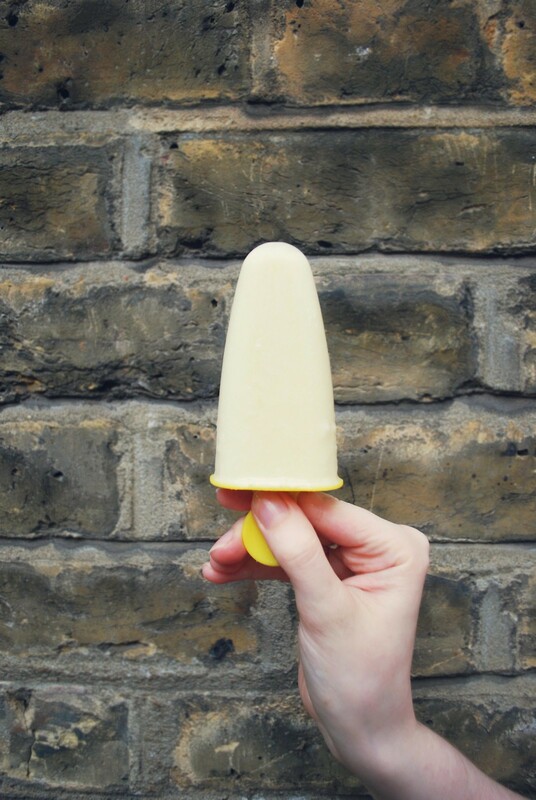 They're definitely refreshing - last time I ate one out of the freezer, it started raining straight afterwards! !